If you’re investing in an existing brand, it is crucial that you protect your financial future. The law mandates a 14-day research period between receiving the company’s disclosures and signing the contract. That’s where we come in. The franchisor and seller looks out for their best interest. We look out for yours by validating that the business is legitimate; scouring its financial reports for misleading information, anomalies, and red flags; checking into the company’s history (including litigation), holdings, and reputation; and ensuring you fully understand all the terms of the contract. 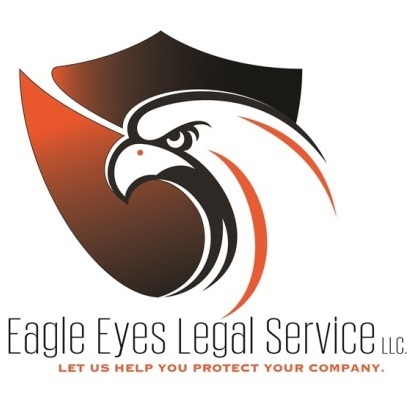 Make sure you’re off to a bright start on this exciting new endeavor by relying on a trusted pair of extra eyes: Eagle Eyes Legal Services!